Police have launched a warning and an appeal for witnesses after the death of a Liverpool teenager following a suspected drugs overdose. 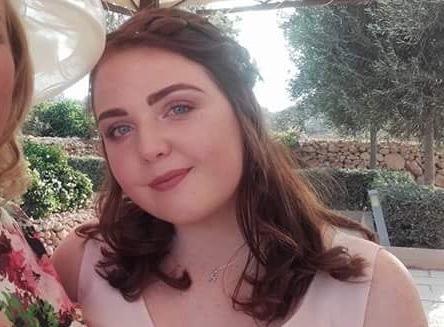 The 19-year-old woman, who has not been named by officials but has been identified by locals as Halle O’Brien, died in hospital on Sunday. She is thought to have suffered a cardiac arrest while attending the Hangar 34 club on Greenland Street in Liverpool’s Baltic Triangle on Saturday night after Merseyside Police believe she ingested MDMA powder. Detective Chief Inspector Simon Vaughan said: “We are urging anyone who took any substances at this location, or anyone who suspects someone they know has done, to attend at their nearest hospital for assessment. “Likewise, if you are still in possession of any of the described drugs from last night, please do not take them under any circumstances but let us know and we will recover them for further enquiries to be made. “We also want to hear from anyone who was offered any substances at this location, witnessed the young woman falling ill, were offered or bought the drugs described elsewhere. We have launched a full investigation to establish what these drugs were and who supplied them and will act on all information to find those responsible and bring them to justice. Anyone with information can call 101 quoting reference number 19100027001, or speak to @CrimestoppersUK anonymously on 0800 555111.